If you have or have ever had a pet, you know that one of the most difficult cleaning problems to deal with is pet stains and odors. 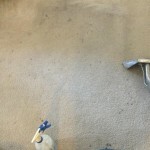 It often seems like no matter how quickly you clean up that puppies or kittens little accident, or what product you use, the odor and often part of the stain seems to want to linger as a ghostly reminder of your pet’s mistake. 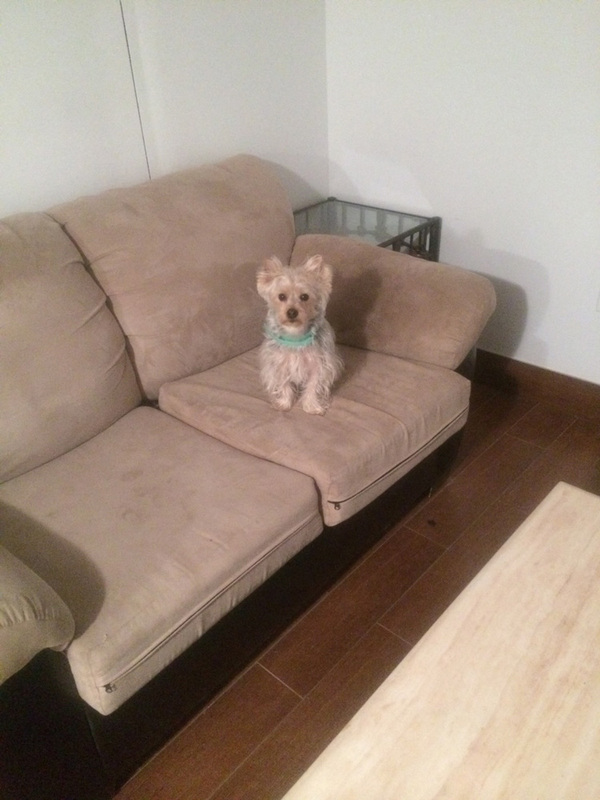 This problem can be compounded if you have more than one pet, or are in the process of housebreaking a new puppy. 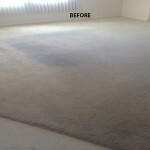 Sometimes it seems like the only solution to those pet stain and odor problems is to give up having pets or to simply live with stains and the smell. The good news is that you don’t have to either. 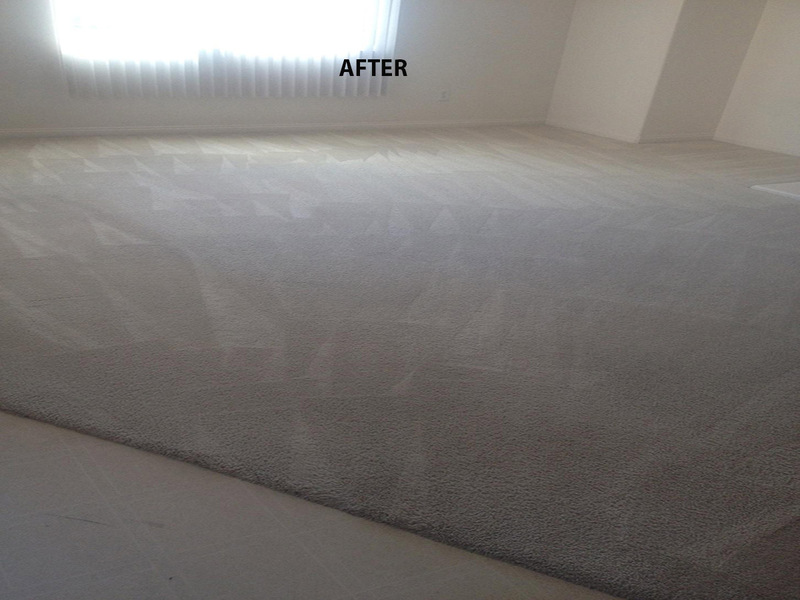 You can simply call us at Carpet Cleaning West Palm Beach and professional cleaning technicians will make short work of those stains and odors whether they are on your carpeting, your upholstered furniture, your area rugs, or your bedroom mattresses. Our trained technicians will come to your home prepared with all the right tools that are needed to get the job done from our state of art cleaning equipment to our environmentally friendly cleaning products. 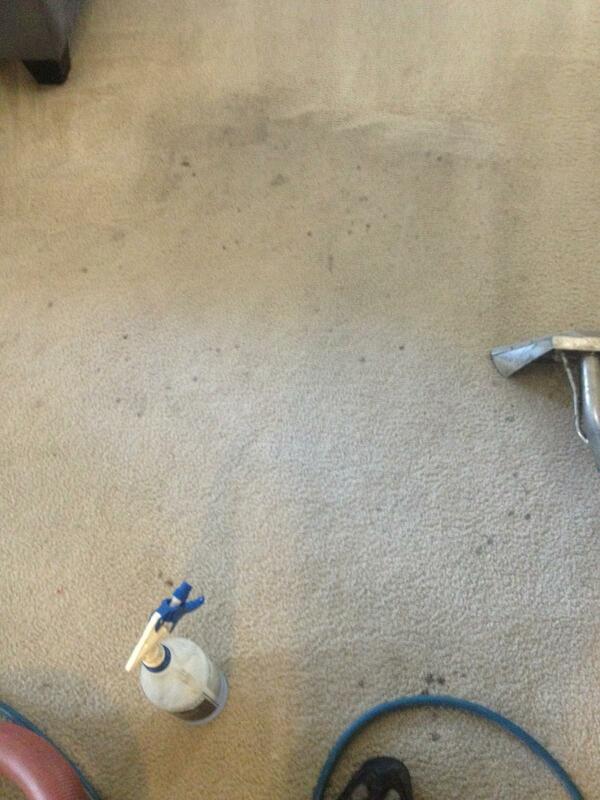 Our cleaning equipment will help to clean deep into that carpeting or upholstery’s fibers loosening the stain and gently lifting it out without damaging your the fibers themselves. Our gentle, but powerful organic cleaners are designed to help remove even the toughest stains and odors leaving your carpet or furniture looking and smelling fresh clean. Best of all, our cleaners won’t leave behind any chemical odors or residue that are harmful to children or your pet, so we can remove those stains and odors without posing a health risk to those you love. As pet owners ourselves we know there are times when your pet has been sick, or has had a bad day with multiple accidents how discouraging it can be to be left looking and smelling the results of their bad day. So in order to provide you with the most convenient services available we offer same day services for those cleaning emergencies. We also keep extended hours so that we are better able to match our services with your hectic schedule and your immediate needs. 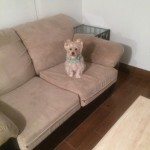 We often find that those people who don’t own a pet of their own are often more sensitive to pet odors and stains than those of us who live with pets. 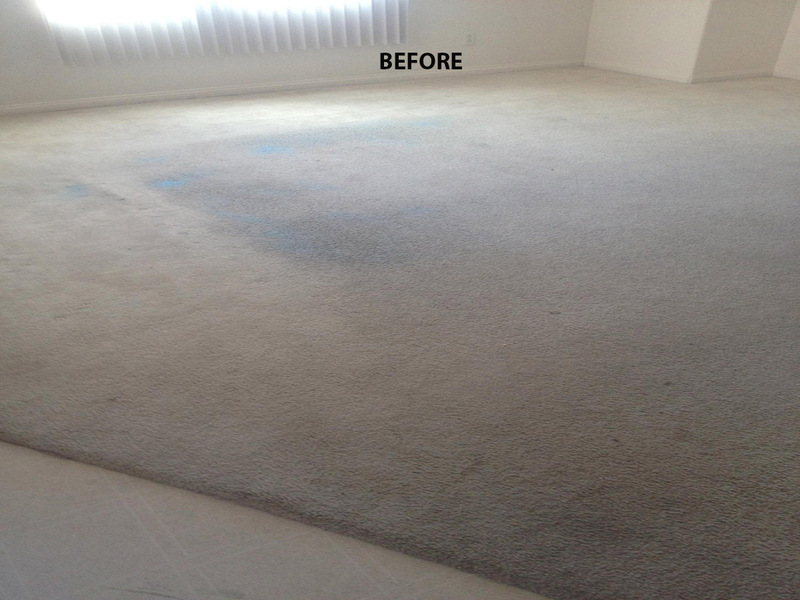 Oftentimes people who move into a vacated apartment in West Palm beach find themselves unable to sleep or relax because of pet stains and odors that were left behind by previous tenants. 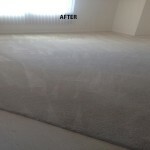 Older set pet stains and odors can be quite difficult to remove completely, but here at Carpet Cleaning West Palm Beach we have had a lot of success at removing those older set in stains and odors and will be happy to assist you in your time of need. Why not call us at 361-257-6999 or talk to our online representative and let us know what we can do to help you with your pet stain and odor problem.